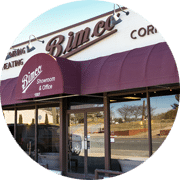 At Bimco Corporation, we understand that creating the perfect kitchen or bathroom is about much more than just the tub, toilet or sink that you see when you enter the room. It’s all about fittings and pipes, getting the right parts for a seamless installation and maintaining everything in top working order. 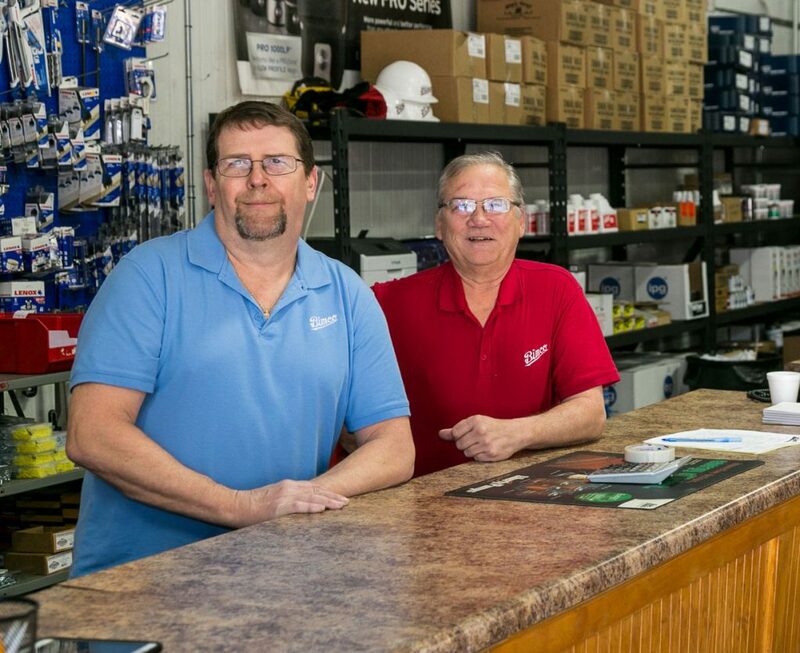 You’ll find everything you need to get new fixtures installed and perform maintenance and repairs on older ones at our service counter. At Bimco Corporation we keep a good stock of repair parts for all types of fixtures. We can even help with those older styles or odd fitting parts that you can no longer shop for at big-box stores. As a locally owned, family operated business, we value each and every customer. 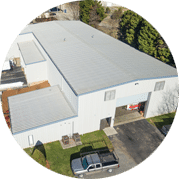 When you come to our service desk you’ll find someone to help you who is knowledgeable about the parts and repairs and willing to go above and beyond to make sure you get the help you need to complete your project in a timely manner. CLOSET SEATS – RES. & COMM.